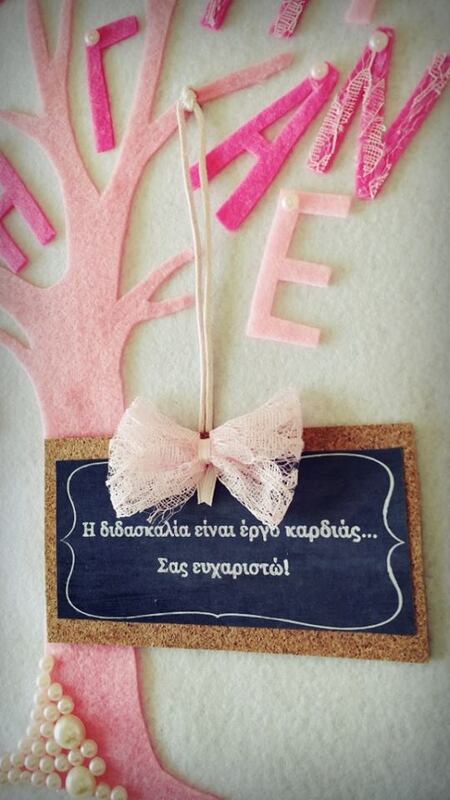 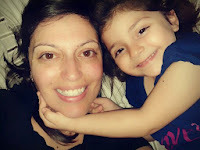 Last week i had two girl's christenings. 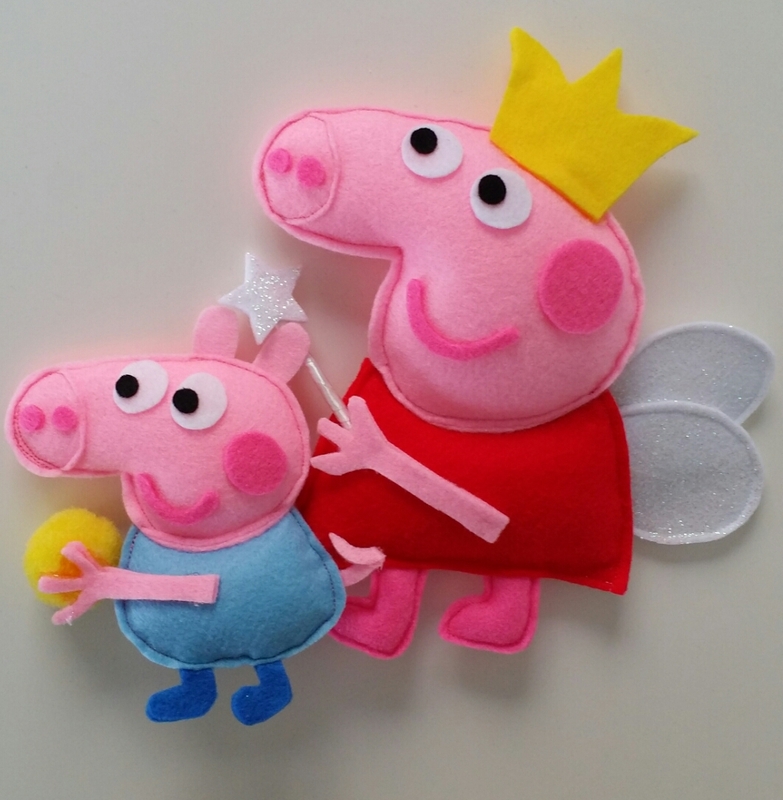 I wanted to make something that they could keep even when they grow up. 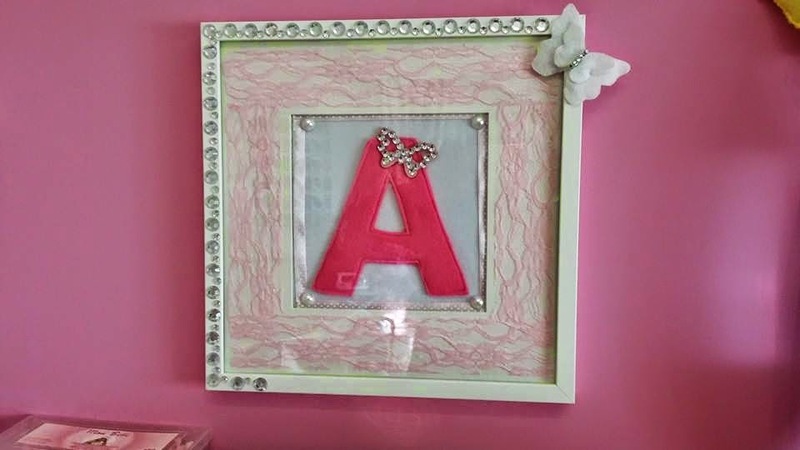 So, i decided to use ikea's ribba wall frames and make their initials. 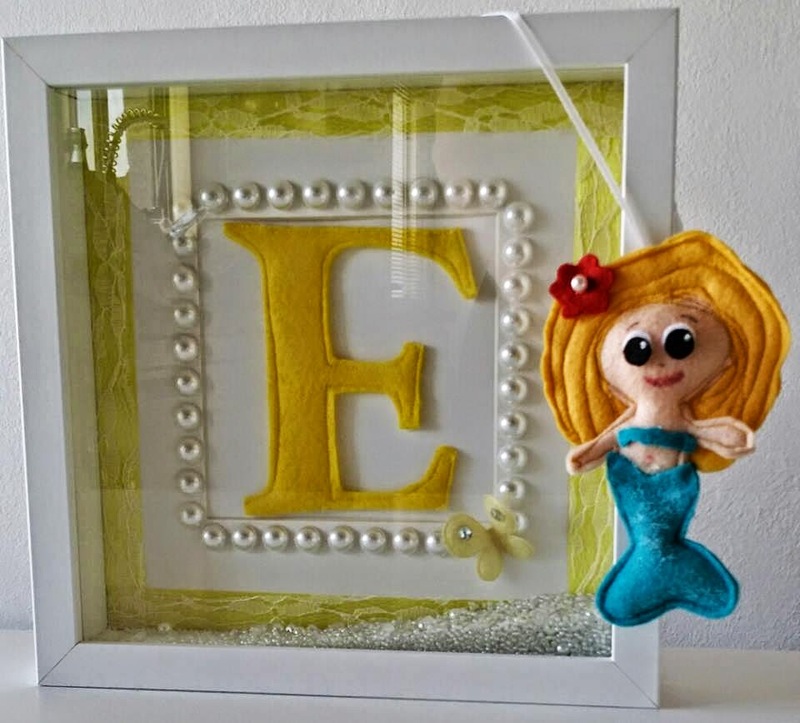 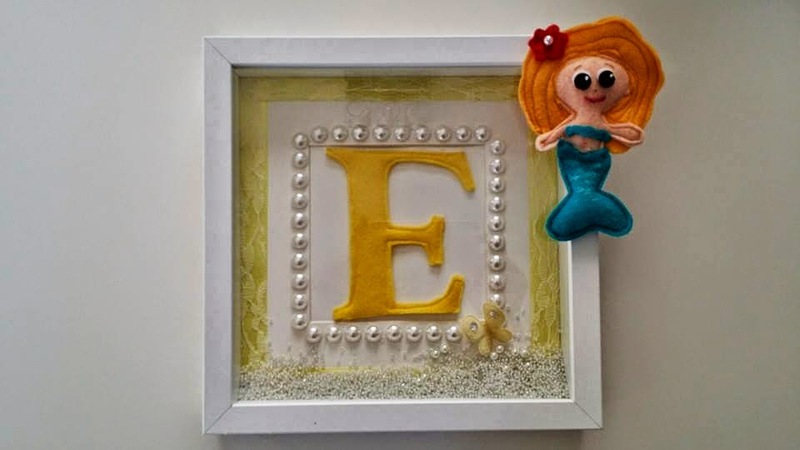 For Andreana i made a sparkly and shiny frame with butterflies and for Evelina i made something a bit less shiny with a little hanging mermaid (it was their christening theme). 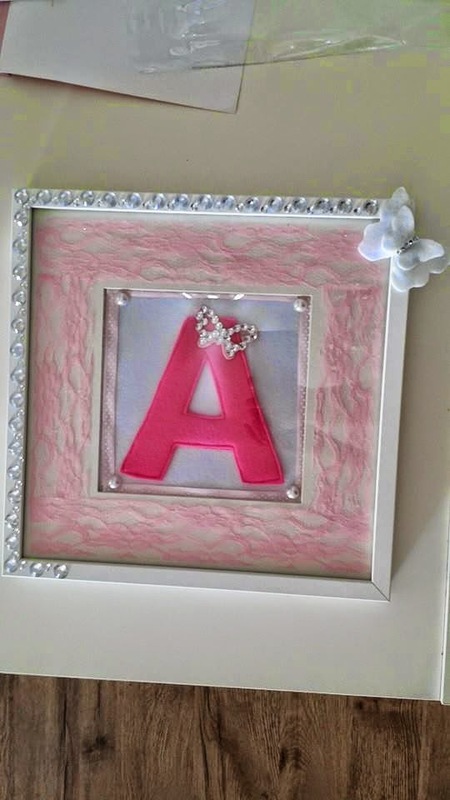 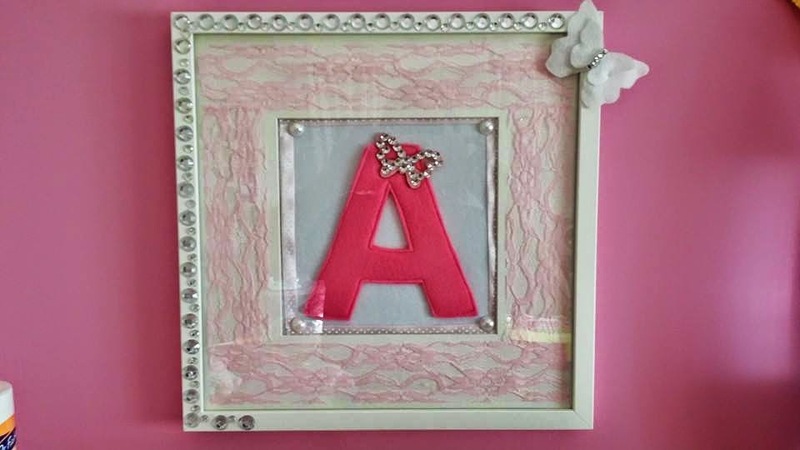 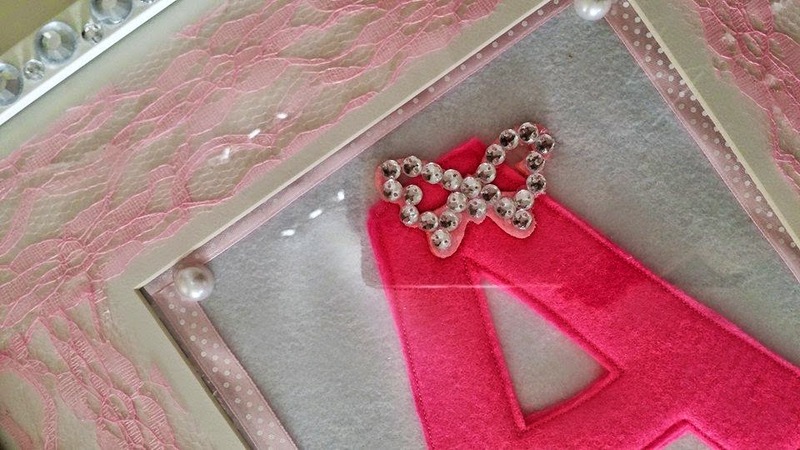 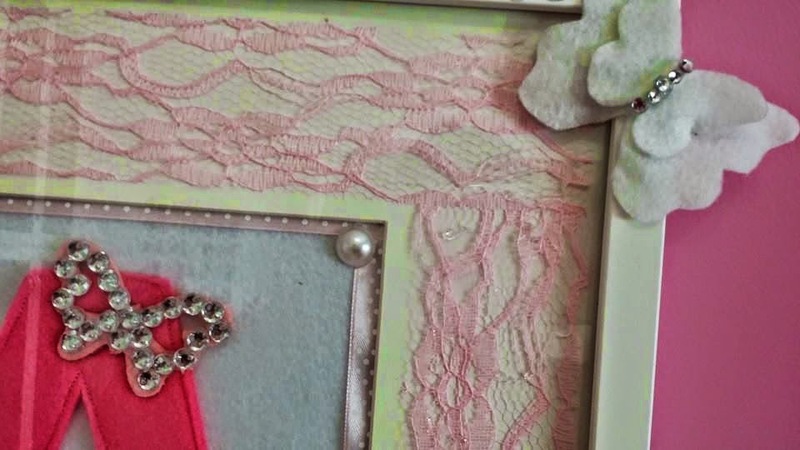 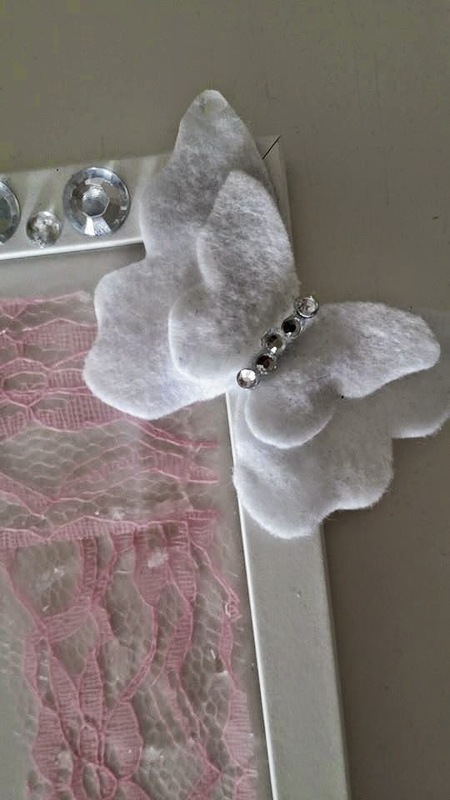 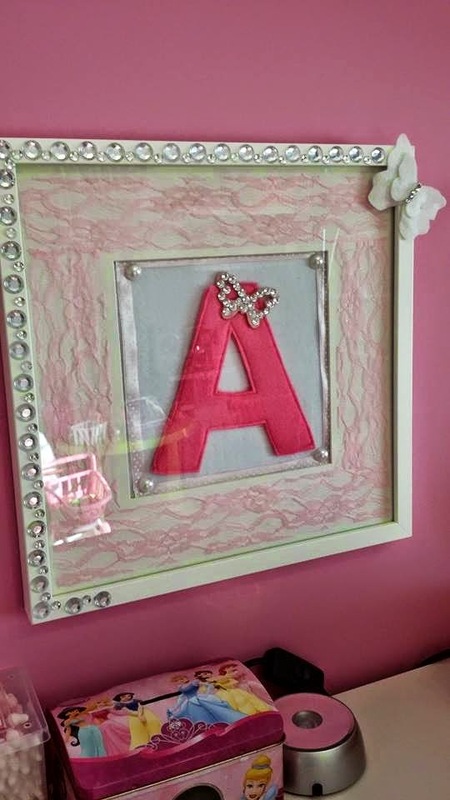 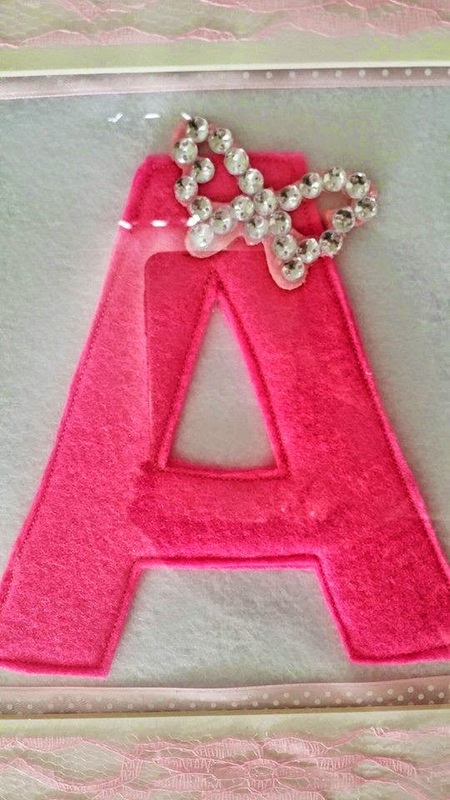 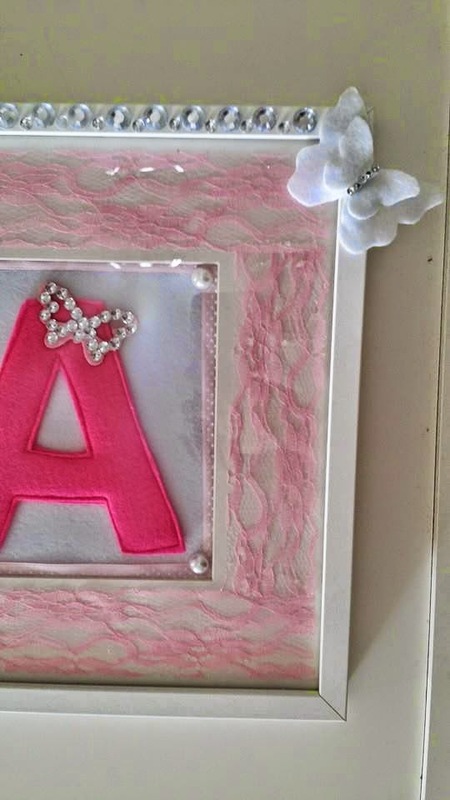 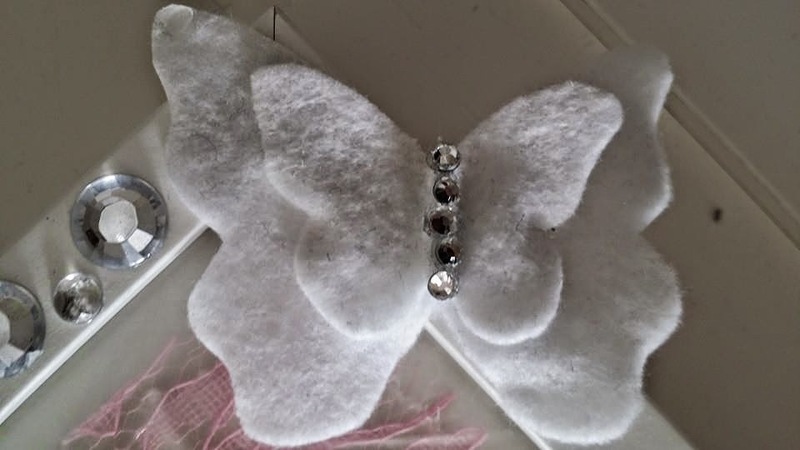 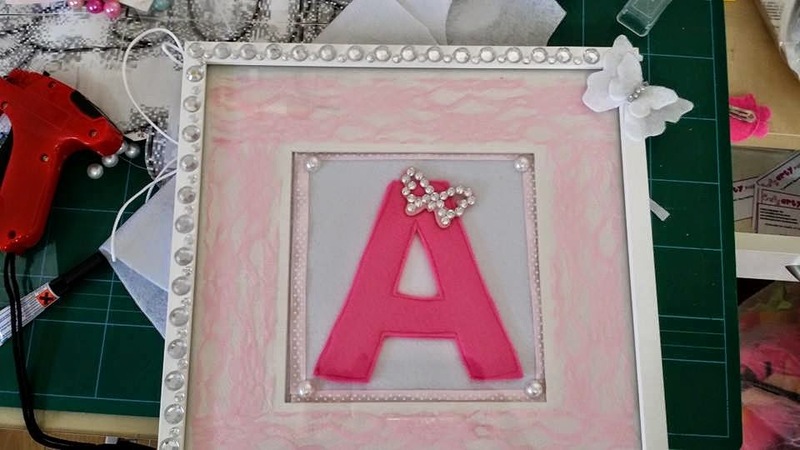 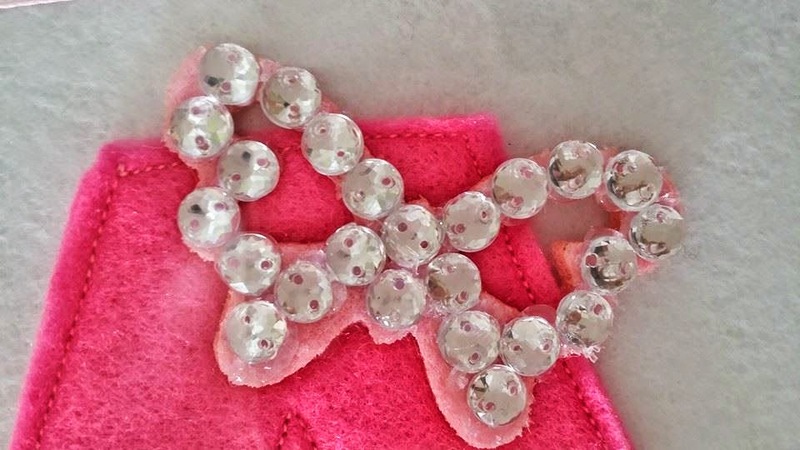 For the pink frame i used felt and little crystals to make the white butterfy, pink ribbons and pink beats-pearls for the rest of decorations. 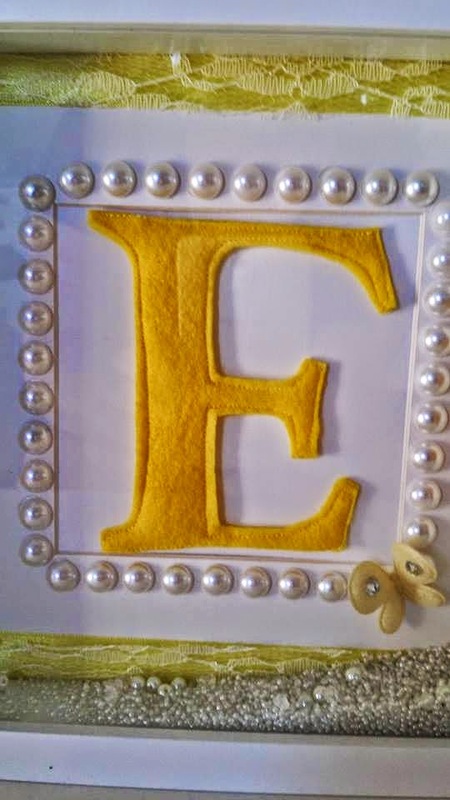 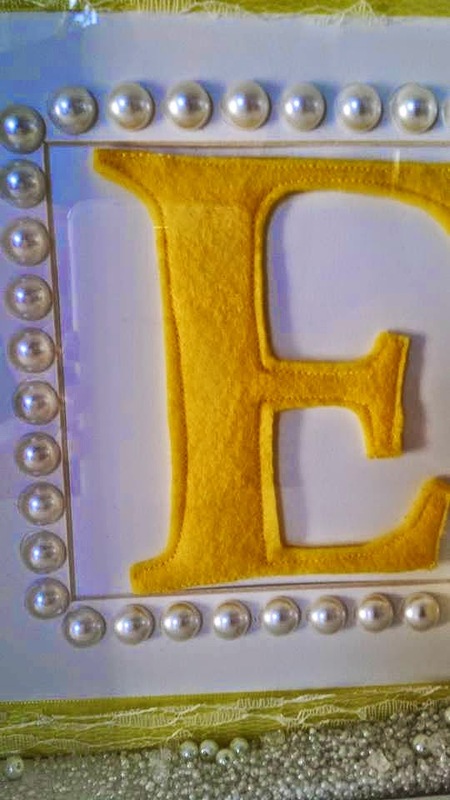 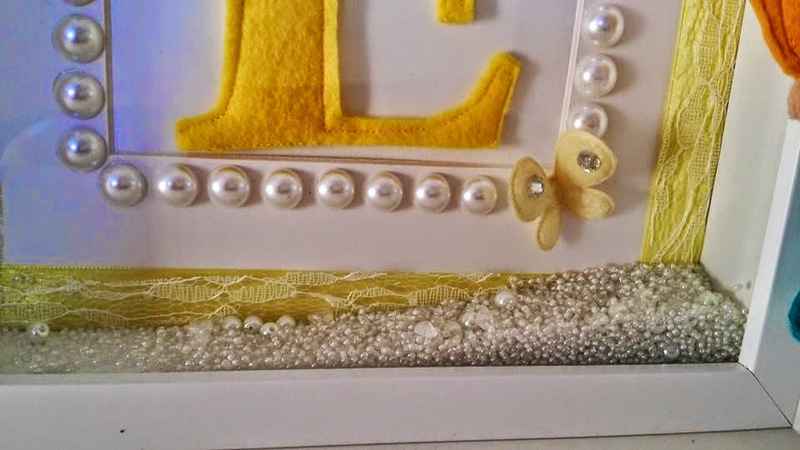 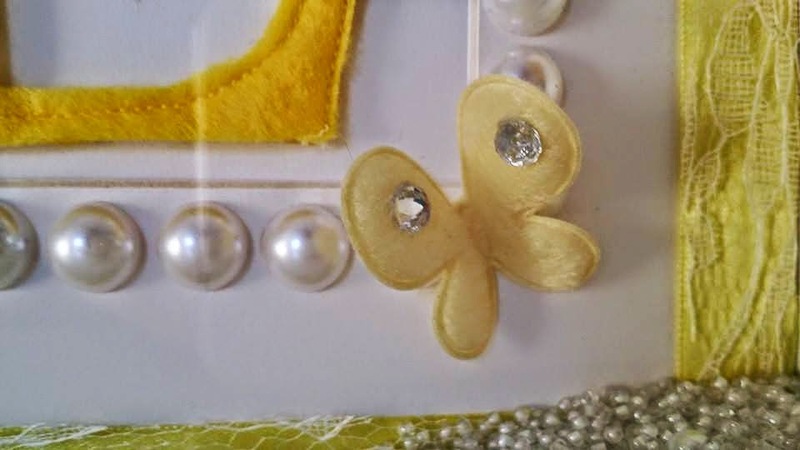 For the yellow frame i used felt and lots of beats and pearls. 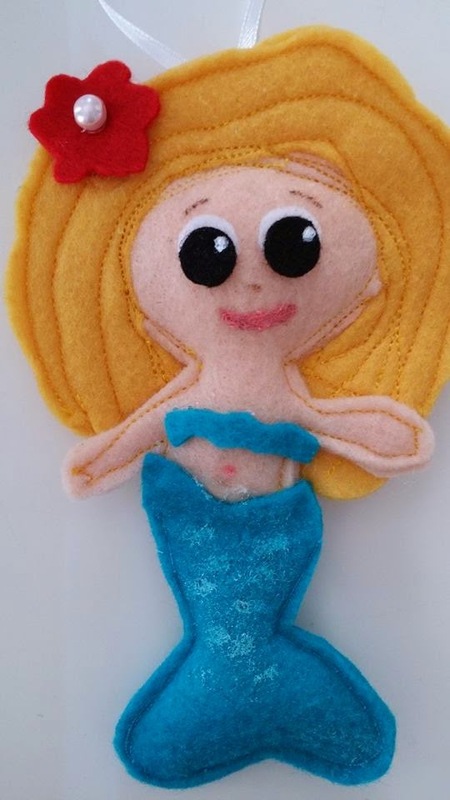 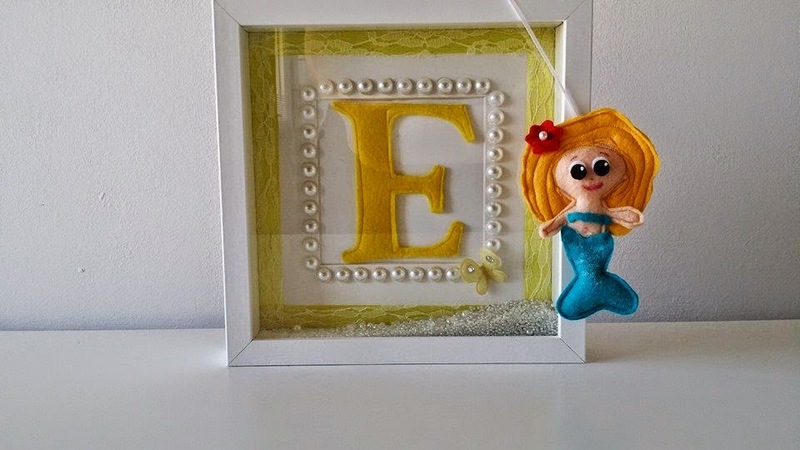 The little mermaid i made was the same like the one they had on the christening's invitation.